It’s another technical category, so of course Mad Max is favored to win. 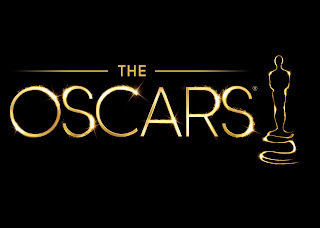 This category might feature the smallest odds for the post apocalyptic film, as Sound Mixing appears to be a pretty wide-open and unpredictable category. Of course I want to hear Star Wars called again, but more importantly it actually excels in the sound aspect of things. Merging the old with new quite well, it will transport you back to the wondrous times that were the original trilogy. As I said before, Best Sound Mixing is largely unpredictable, as any nominee could pull out the victory. But when weighing out which film stuck out above the rest, it’s clear The Revenant was simply a hair better. 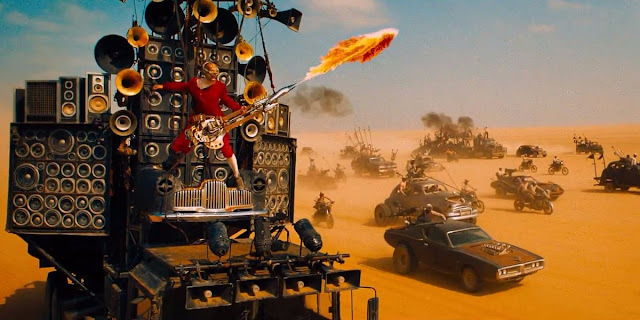 I feel like I’m repeating myself with Mad Max and the technical categories, but no one can deny the excellence it achieved from top to bottom in the technical aspect of things. Again with the repeating, but I’m greedy with the amount of awards I want Star Wars to receive. It’s not as though it’s undeserving and has a really good shot at winning in reality, but in such a competitive category, it’s hard to rule anything out. Sound Editing is just as wide open as Sound Mixing, perhaps only with Sicario being on the outside looking in. 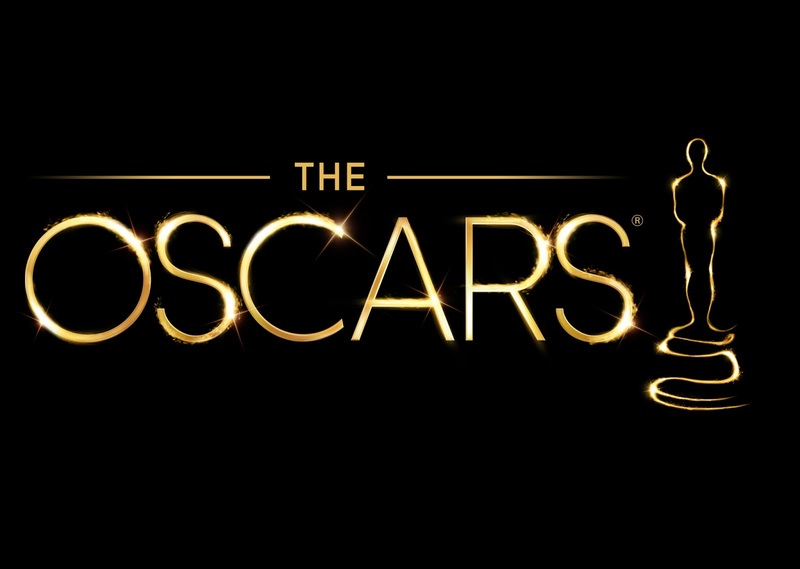 Feasibly the win could go to any of the nominees, but in this case that Academy’s apparent love of Mad Max: Fury Road will pull in the golden statue. The category that has rapidly evolved over the years sees another collection of musical stars nominated. Lady Gaga hopes that this year will move her one step closer to EGOT (Emmy, Grammy, Oscar, Tony), and it seems as though the odds are in her favor. Nowhere does it say that I can’t root against a nominee right? But hey it’s my predictions and more importantly the ‘Who I Want’ section. But if anything is certain in these predictions, it’s that no one should want an Oscar associated with arguably one of the worst films of 2015. Not only is the song beautiful, but it also fits so well within the film that it’d be a shock if Lady Gaga weren’t giving a speech come Sunday night. There are few things about The Hateful Eight that everyone agrees upon, but Morricone’s score is one of them. Arguably the best thing about the film entirely, the score is all but certain to bring home the gold. Surprisingly enough this is not about the film just being Star Wars, but instead about the man behind it all, John Williams. The man is a legend an has crafted so many beautiful scores over the years, it would be great to see him take home one more award before he rides off into retirement. 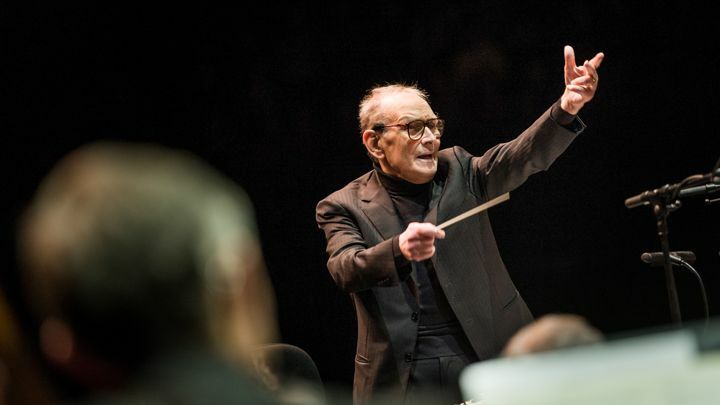 It will be hard for anyone to pull the upset on Ennio Morricone and the Academy will likely send the man home with his first Oscar. So what are your predictions? Share, comment below, be sure to look out for Part Three on Wednesday, and as always return to I Am Sam for weekly reviews and insight.